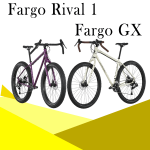 The Salsa Fargo Rival 1 and Salsa Fargo GX are a mixture of a mountain bike, travel bike, and even a fat bike, so they make many different types of riders happy. This time we’re reviewing two drop bar mountain bikes perfect for anyone who likes exploring and traveling on gravel roads and single tracks. The Salsa Fargo Rival 1 and Salsa Fargo GX are essentially similar in that they’re fun and efficient to ride and will easily carry everything you need to continue riding the next day. However, component wise they’re completely different and their price differs as well. Without further ado, let’s dig in and analyze the nitty gritty of these two amazing mountain bikes. Even though Salsa Fargo Rival 1 is $500 more expensive than Salsa Fargo GX, the latter is not giving in that easily. 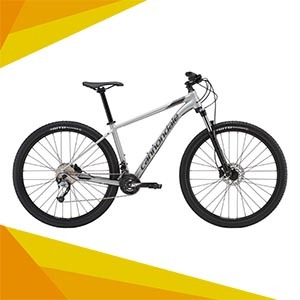 Both bikes have a mixture of features that would make any rider fall in love with off-road riding and mountain biking. As you can see, both bikes have a lot to offer and just looking at the specs like this, without a substance, does not help too much with making the final choice. 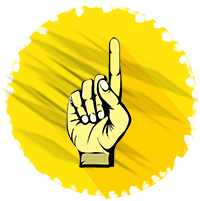 So, let’s check out their main features in more detail and give you the bottom line. Both Salsa Fargo Rival 1 and Salsa Fargo GX are superb bikes with certain differences that would suit different riders more or less. They differ in components, the range of gears, tire width, geometry, and so much more. However, they have some things in common as well – they’re looking really sleek, they’re well-built, and super-fun to ride. 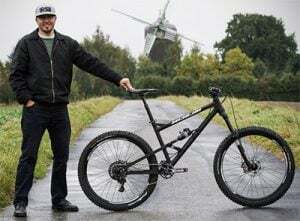 Since both of these bikes are built to take a hard beating and perform well on rugged terrain, they both have steel frames with slight differences. The Salsa Fargo Rival 1 one has a regular steel frame, while the Salsa Fargo GX has a chromoly frame. Nonetheless, the Rival 1 is a couple of pounds lighter than the GX. This is probably because of the fork material, as the Rival 1 has a carbon fork, while the GX is all-steel. A big difference between Salsa Fargo Rival 1 and the Fargo GX can be seen in the drivetrain and the number of gears. Namely, the Rival 1 comes with 11 gears and a 1×11 drivetrain, while the Salsa Fargo GX has 20 gears on a 2×20 drivetrain. 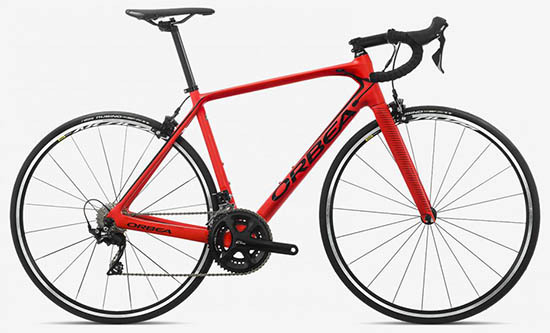 So, it all depends on your preferences and your plans with one of these bikes. The Salsa Fargo 1 saves some weight by having a single-gear crankset, but the Salsa Fargo GX offers a much bigger choice of gears for a more diverse terrain. All of the components on both Fargos are provided by SRAM. The difference is in quality classes, which explains the price difference as well. The Salsa Fargo Rival 1 with higher-end SRAM Rival 1 rear derailleur and trusty SRAM Apex shifters. On the other hand, the Salsa Fargo GX has its own SRAM GX rear and front derailleurs. The shifters are also SRAM Apex. Even though the Rival 1 takes the edge over the Fargo GX, both bikes have a great set of components that will take you far down the dirt roads. A significant difference can be observed as far as brakes go as well. 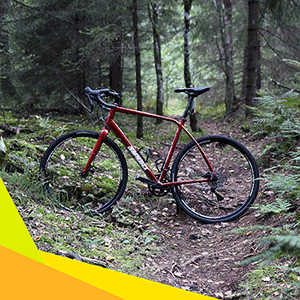 Which do you prefer, mechanical or hydraulic disc brakes? The Salsa Fargo GX has nothing less impressive but mechanical Avid BB7. Even though hydraulic disc brakes are easier to adjust and perform slightly better, mechanical disc brakes are a better choice when going off the grid because they are easier to fix. So, both of them have pros and cons. This is where the difference is the most noticeable. 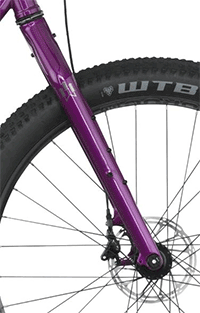 The Salsa Fargo Rival 1 has 27.5” wheels, while the Salsa Fargo GX is a 29er. The preference of the driver will play an important role in the purchasing process here. It is important to mention, though, that the Rival 1 has plenty of clearance for other sizes, including the 29” wheels. The tire width on the Rival 1 is 3”, while the GX rolls on thinner 2.4” tires. The rims on the Rival 1 are Sun Ringle Duroc, whereas the Fargo GX has the standard WTB STP i23 TCS. The bottom point with these two bikes is that both Salsa Fargo Rival 1 and Salsa Fargo GX are quality mid-range to high-end bikes that will endure whatever hardship you put them through. The main thing to consider when choosing which one to buy is your personal preferences. Do you prefer the 27.5” or 29” wheels? Do you like the faster 2.4” tires or the more comfortable 3”? Is a little bit of an extra weight an issue for you? 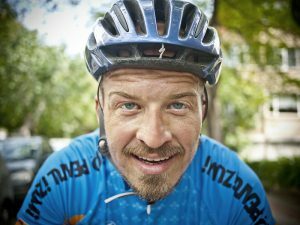 Whatever choice you make, we’re sure you won’t be disappointed as these bikes are built to last and to make you happy.